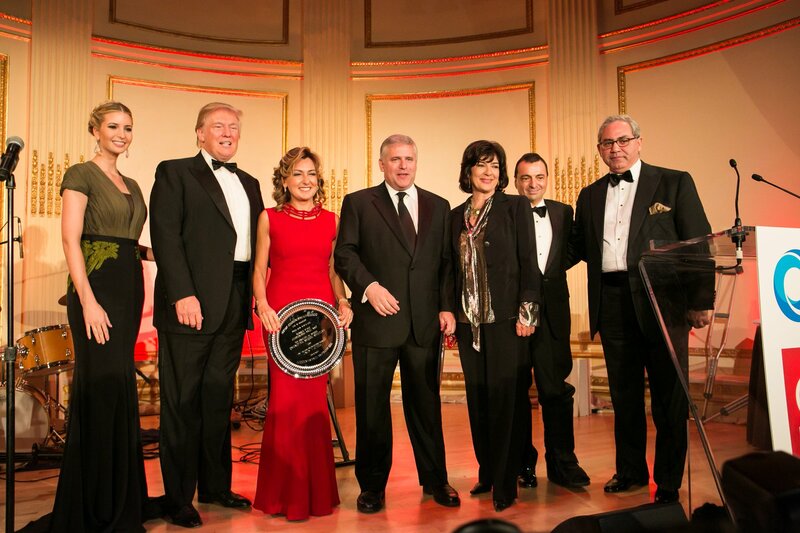 The Society inaugurated its Annual Gala dinner in 2006 to celebrate successful joint ventures between American and Turkish corporations, starting with the 50-year partnership of Ford Motor Company and Koç Holding in Turkey. 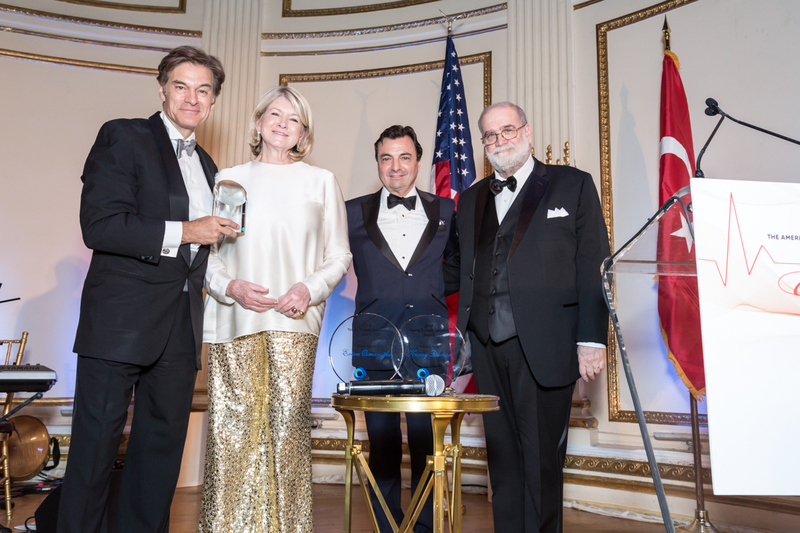 Our celebrations have since highlighted the partnerships of Citi-Sabancı Holding; GE and Doğuş Group; The Coca-Cola Company and Anadolu Group; Turkcell’s ten years on the New York Stock Exchange; Turner Broadcasting Systems and Doğan Media Group. 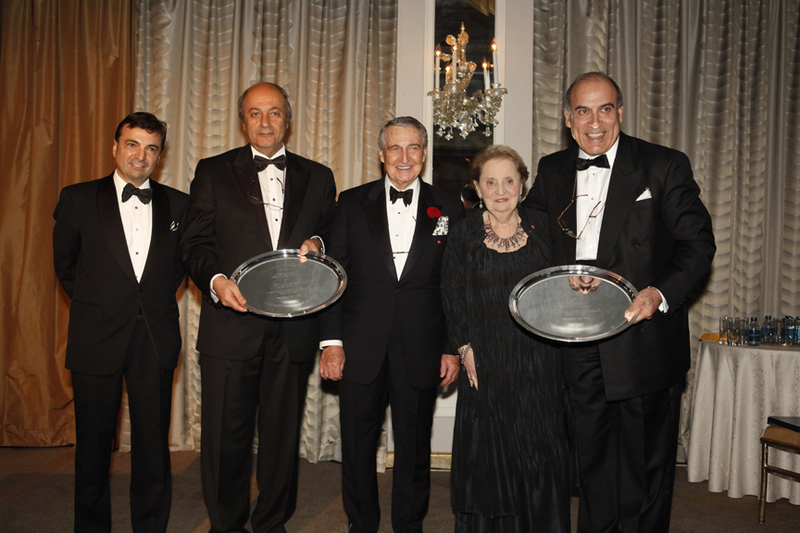 In 2013 we celebrated our 65th anniversary with a Gala on the floor of the New York Stock Exchange. 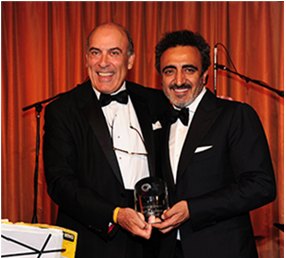 In 2015, we expanded the conversation by honoring Hüsnü Özyeğin, Founder and Chairman of FIBA Holding and Hamdi Ulukaya, Founder and CEO of Chobani, for their philanthropic and humanitarian work, respectively. 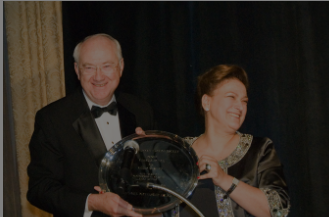 As The Society’s main fundraising event, the dinner raises support for our educational and cultural programs, including scholarships, exchanges, residencies, cultural performances, lectures, and grants.